Toop&Toop Blog: 4 November 2013. 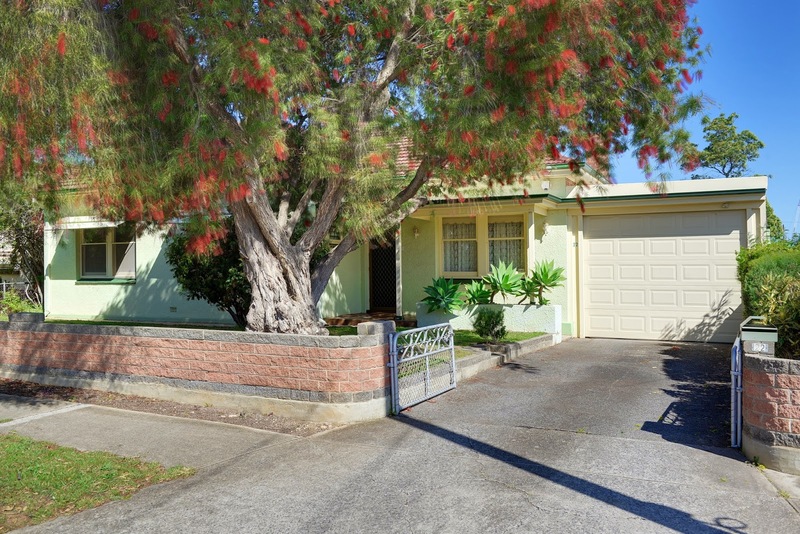 For the first time ever - a pure Adelaide Investment Property Auction! 4 November 2013. For the first time ever - a pure Adelaide Investment Property Auction! Property investment is a hot topic at the moment. As real estate agents, this renewed popularity is great, but it's even better for the first time or experienced investor if you can still buy at sensible prices right here in your hometown of Adelaide. 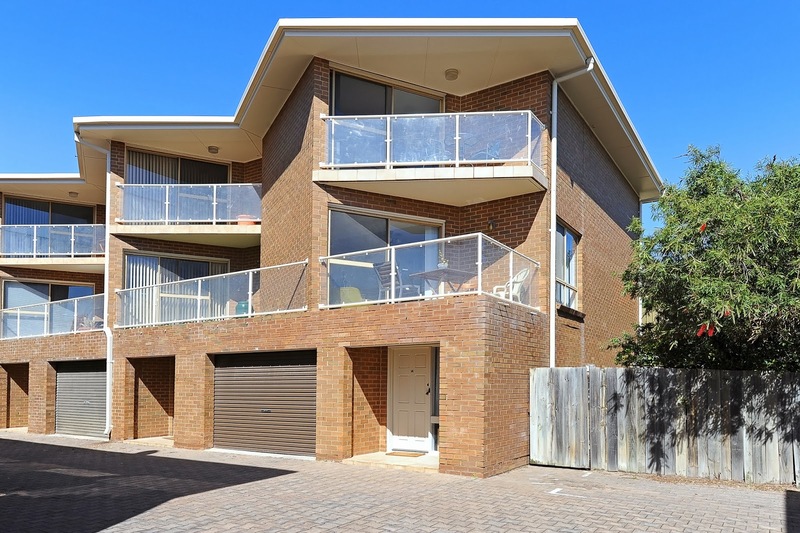 To help you as an investor, Toop&Toop have gathered the very best investment properties and will be auctioning them all on one night – Monday 4 November 2013 at out Top 8 Investment Auction. The date to diarise now is 4 November, 6pm at our Hyde Park office. A number of properties have already been assessed and approved by our Investment Team as good rental candidates, or have a proven rental track record already. 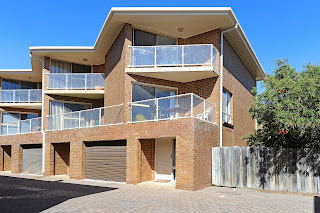 Make sure you check out www.top8.toop.com.au for a sneak peak at the other properties. Unlike a number of investment companies who have built their business on selling hundreds of properties sight unseen and straight off the plan, this is real, and it's local property. From our experience, buying residential property that's sight unseen from a foreign provider is a risky approach, and many people are feeding off the process. We find that often properties are priced to cover massive commissions and margins for this type of investment. Consumers do like the simplicity and our goal is to make it simple on current market rate established properties. Your wealth creation will be fast tracked by buying better and in higher growth areas. We've been assisting Adelaide home owners and investors for over 28 years and with 1 billion dollars of property under management, we want to see if we can help share that experience. We have been recognised by the industry again last week as the best Large Agency and Large Property Management Agency in South Australia and we are really keen to work with you to help you grow your own portfolio. Buy local, buy something that's at market value, and buy something that has real growth potential. Something that you can see, touch and feel. So please give our Investment Team a call on 8362 8888 and get together with us before 4 November and we'll get ready to help you sell or buy your first or next investment property. It's time to act, time to add to your local investment portfolio. Diarise 4 November, let's get lots of investors along and see if we can get things moving for buyers and sellers... time to start trading properties!